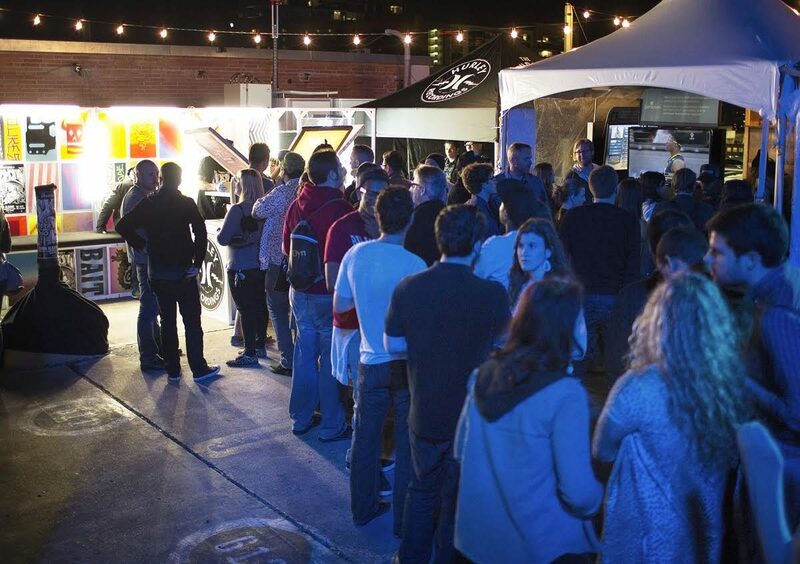 Partnered with Guitar Center on their 2014 SXSW party. 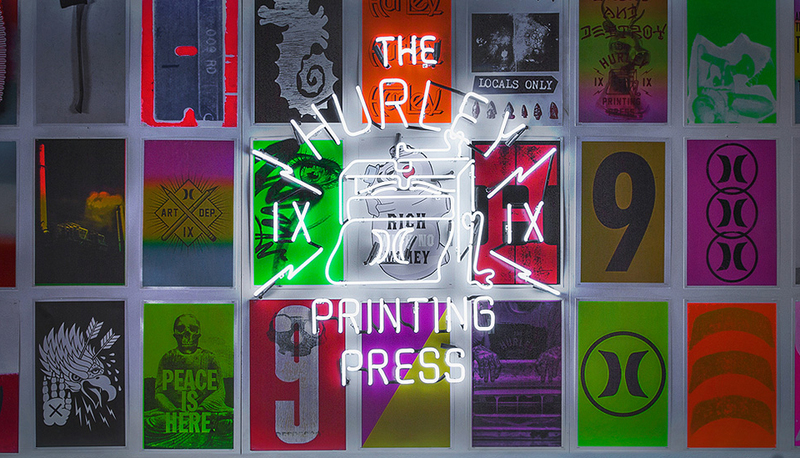 Activad the Hurley Printing Press. 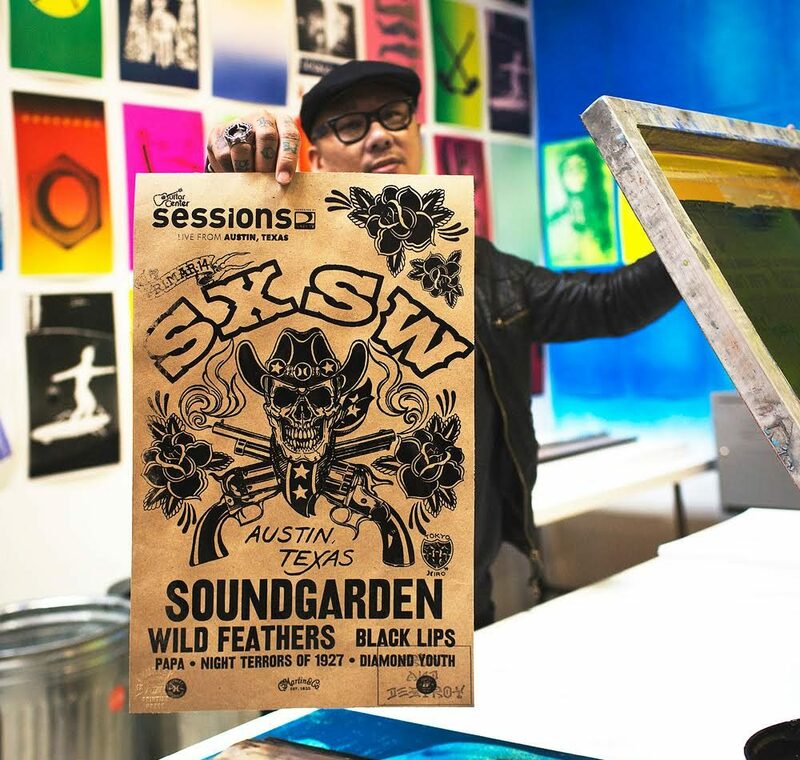 Hosted artist such as Damon Albarn, Snopp Dogg, Soundgarden, The 1975, Phantogram, Black Lips and others.